Home » News » Cedar Island Band Added To 2013 Waverly Heritage Days Lineup!! 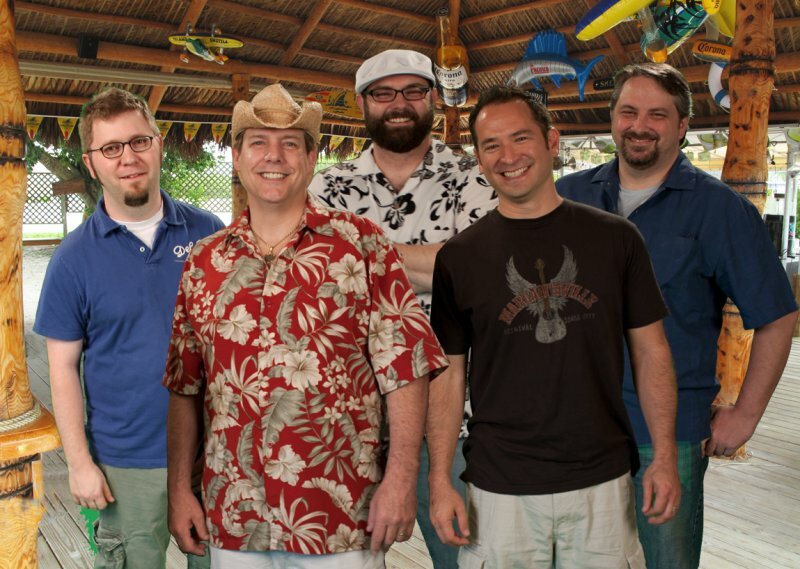 Cedar Island Band Added To 2013 Waverly Heritage Days Lineup! !